Optical Illusion carries a complete line of eyewear, including men, women, children’s and infant’s, sports, and vocational wear. 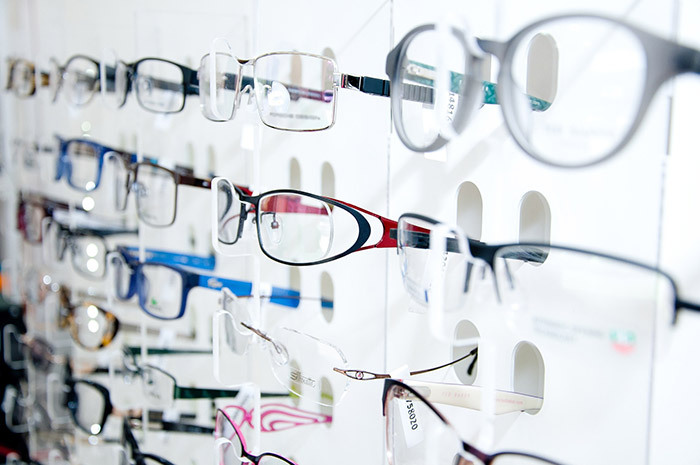 Let our opticians help you select the perfect frame. We have the latest, most fashionable frame styles in the area. We dispense only premium lens products and our lens Laboratories are rated top in the industry. Combined with the expertise of our licensed opticians, you can be assured of accuracy and a comfortable fit with each pair of eyeglasses. Optical Illusion also dispenses a complete line of contact lenses.